For those who seek a truly unique ring, touched by an artist, and customized to your exact specifications, your search has ended. Our styles are inspired to include contemporary, modern, old world, and eclectic collections by artists from across the U.S. Celebrate your unique relationship with a handcrafted piece from Mia Gemma. We made the September Issue of the Washingtonian magazine. Take a look! 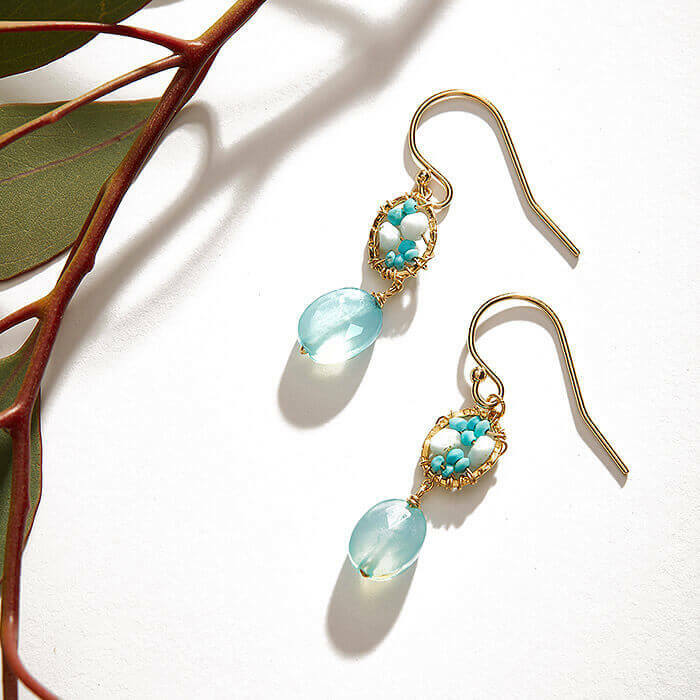 "Owner Irene Barbieri believes good design should be accessible, so the one of a kind and limited edition artisan pieces…"
Our philosophy is that jewelry should be the ultimate expression of your personal style. With that in mind we work to create unique and timeless pieces with our clients that resonate with their true self. With more than twenty-five artists represented here in our Gallery, clients can explore many styles and sensibilities as they begin the custom design process. Motifs inspiring her many collections come from nature, modern architecture, vintage royalty and ancient symbolism. Styles range from cocktail rings, classic pendants, chic earrings and cuffs, to more delicate necklaces, simple studs and bands. The sophisticated designs use only genuine precious and semi precious stones such as sapphires, rubies, citrines, Peruvian opals and a wide variety of unexpected gemstone and diamond combinations. 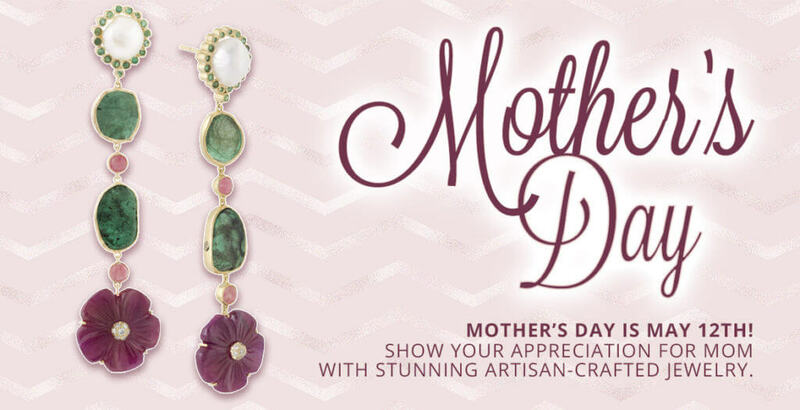 "..striking, genuine gemstones that ooze sophistication yet manage to stay grounded enough for everyday adornment." A wedding band or commitment ring is the symbol of one of the most enduring promises you will make to each other. Whatever design you choose, Modern, Contemporary, Organic, Eclectic, Vintage, Old World, Classic, your rings will be crafted exclusively for your hand to best ensure optimum comfort and longevity. Our talented associates at Mia Gemma will work with you to create or select an exquisitely handcrafted piece that best expresses your love for each other. Whether you are browsing our Penn Quarter location or shopping online, you will be delighted by the variety of wedding and commitment ring designs that are available for you at Mia Gemma. Our unique men’s wedding bands are created for style and comfort, created with expert metal work and stone setting, and are finished by hand – not manufactured in quantity. We offer clients the ability to work directly with our artists to create a one-of-a-kind or limited edition piece that reflects your special bond. Come browse our stunning collection of Bridal Jewelry for pieces that express your personal style and taste. Whether you are looking for Tahitian pearl earrings that will become a family heirloom, or a one-of-a-kind showpiece necklace that accentuates your gown, you’re sure to find something perfect to compliment your wedding-day wardrobe. 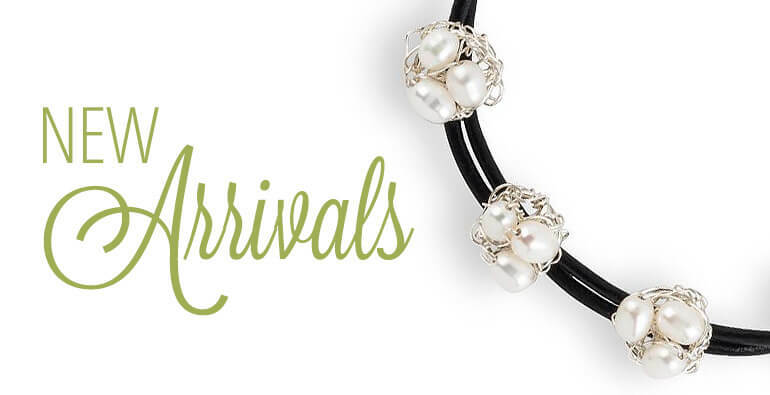 Since pearls are often a favorite, we have an extensive variety of designs that feature Baroque, Fresh Water, and South Sea pearls in shades of creamy white, champagne, or silvery grey to add balance and elegance to your ensemble. Fresh, new, limited edition designs featuring exotic configurations of colored precious and semi-precious stones are also available. Consider a custom gift for your bridal party members: necklaces, earrings or bracelets in a gemstone color to match their dresses. We also have many pieces for the Mother-of-the-Bride or we can create a custom design for her as a precious reminder of your special day.